Here’s what they have in common: All of these brands are credible and trustworthy. You know exactly what to expect from them each and every time you interact with their businesses. They’ve stood the test of time with a solid brand strategy throughout the decades. They’ve achieved authority and influencer status through that reliability. Now, imagine that your brand has reached this same level of influence and credibility. 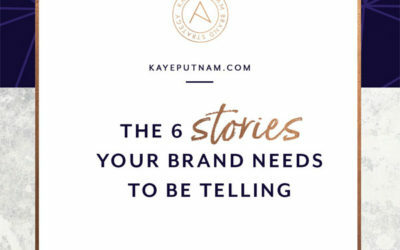 Your brand would speak for itself. This is what brand consistency, trust, and credibility do for your brand. It’s what the flagship brands have found is key to their marketing success. Their customers know they can *rely* on these brands to deliver consistent results. And this earns them loyal customers for life. Want to unlock the secrets to building up your brand’s reputation in the marketplace? 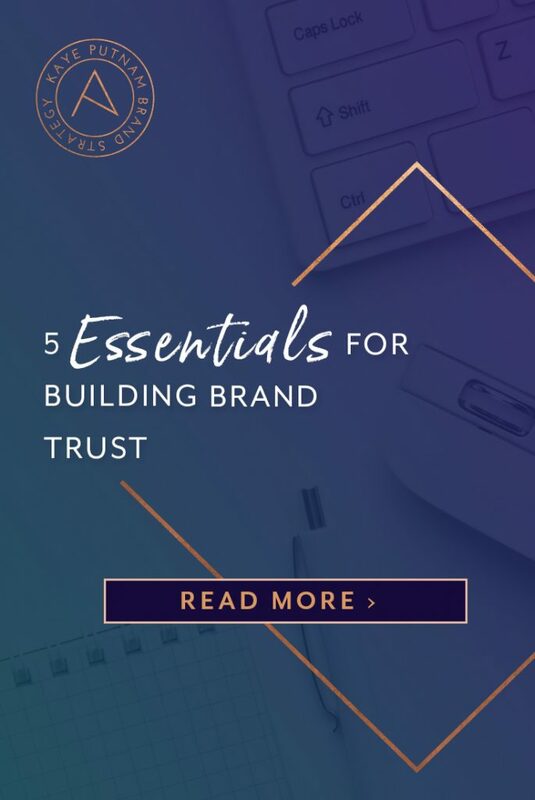 Below, I’m sharing my five best tactics to building brand trust and credibility for your business. 🎥 Or, as always, if you prefer to watch, click the video and enjoy! 1. Know yourself… and lean in. If you want to be seen as authentic and credible you need to *know* yourself before you *be* yourself. So many entrepreneurs skip right to the​”being ​their brand” part – before they actually sit down for some good quality reflection time. Don’t make this mistake. To bring a strong brand to the market, you need to nail your messaging. And, to nail your messaging, you must have clarity – on your values, your points of differentiation, the particular space you occupy in your market’s ecosystem. Give yourself – and your business – the time for discovery – a deep dive into who you are and how you want to show up in the world. 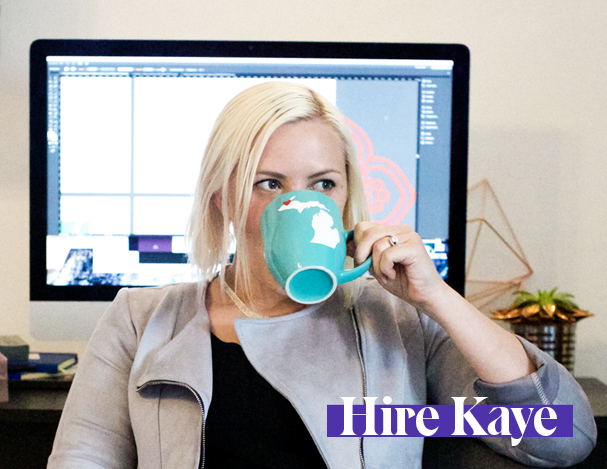 If you need a framework to get started, sign up for my free 5-day Define Your Brand mini-class. 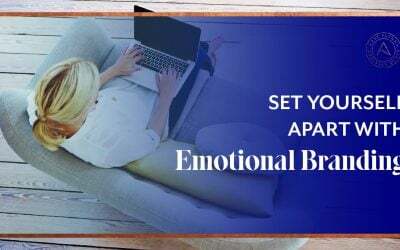 Invest some time each day in this video series, and the exercises therein (all FREE for you, dear reader!). Do the work, and – I pinky-promise you – you will be amazed at business-altering clarity you discover. You *need* to have confidence, relevance, and to show that you don’t just follow your own advice, but that you actually personally reap the rewards from it! Remember that tried-and-true corporate career advice…? It’s tried-and-true for a reason, my friends… Regardless of your position on the subject of outward appearance reflecting inner value, there is wisdom here that cannot be ignored. In his paper, The Subconscious Mind of the Consumer (And How To Reach It), Harvard Business School professor Gerald Zaltman revealed research showing that 95 percent of our decision-making around purchases is based on subconscious thought. The human brain is wired to gather readily-available information and make judgements. So, if we want them to buy from us (or simply to buy into our value propositions), we need to look at what information (about us and what we sell)!) we are making readily available. ➡️ If you want to be a leader in your industry but your website looks like it was built in 2000, you’re not coming across as a pace-setter. ➡️ If you want to charge premium rates but the sample work you make visible is three years old, you’re not showcasing your best capabilities or your talent. ➡️ You can’t stumble over your message if you want to be a thought leader in your industry. You’ll look uncertain about your expertise and people will question your teachings. All of these elements add up to your implied credibility, which are the subconscious assumptions and assessments people make based on your outward appearance and presentation… Controversial, I know! But we’re human, and we can’t help but judge a book by its cover. Here’s the good news though: One of the easiest things you can do to improve your credibility is to upgrade the quality of your presentation. Investing in your brand, your messaging, and your assets (like your website, copy, logos, photos, etc) pays off in spades. 3. Promises and actions must match up impeccably. Make sure your message is connecting and that your clients understand exactly what benefit you will provide. Don’t overpromise and underdeliver. (Ever!) Trust and credibility are extremely hard to get back. What proof do you have of what you’re promising? What results, case studies, testimonials, and reviews prove – without a doubt – that you’re actually going to deliver? So… be clear. Be upfront about what you KNOW you can deliver. Don’t cave to the pressure to over-promise in order to land sales. And, establish strong processes and protocols so you can impress your clients with great results every time! 4. Tap into third party credibility. A great way to build trust and credibility in your brand is by leveraging social proof from people that know and respect you. If you have clients who’ve already seen spectacular results, make their feedback and successes known. Let prospective clients and customers hear from them! Make it part of your process to request feedback and tout the most powerful soundbites. If you have a degree or a certification, tell people. Don’t be shy about it. You worked hard to achieve that designation. The rigor of a program or educational institution is there for a reason. What you attained is yours to leverage. Or, if you trained under a master guru in your industry, let it be known. You can essentially borrow some of ​their ​credibility to build your own. Again, no qualms! Training under someone who is well-known is a privilege and you’ve earned the cred that comes along with it. If you’ve ever been featured in Forbes, Inc., Entrepreneur magazine, or any big media outlet, show people! In fact, any media appearance should be publicized. Sometimes the smaller, niche opportunities / publications carry even more weight in certain circles. Consistency is *crucial* in establishing trust and credibility in every aspect of your life, but especially in business. *Keep showing up*. Continue to develop new content, new ideas, and attract more attention so you can show people that you’re in business for the long haul. You want them to know you’re here to stay, because longevity factors into credibility – big time. This isn’t to say that a new player to the market will never be seen as trustworthy and credible, but the reward for long term commitment, always showing up, and providing value is that more people will ​trust you, naturally! Regardless of how and when you earn it, credibility in business is a powerful force. 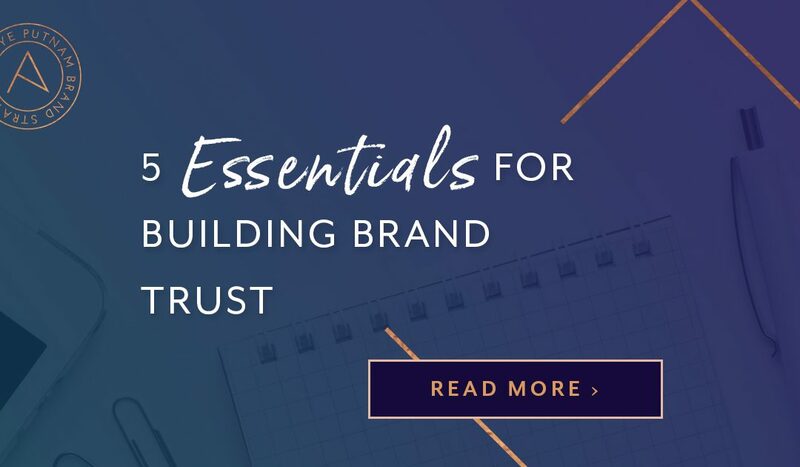 People invest confidently when they feel connected to your brand, and trust is the ultimate type of connection. So, how are you doing on these five pieces of the credibility puzzle? If you feel great about it, then #yay! Celebrate! 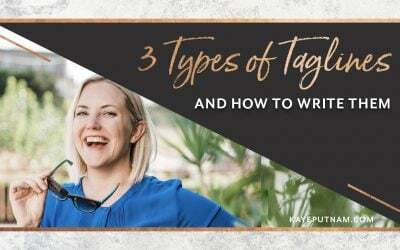 … but you’re still struggling to gain traction with establishing and maintaining that connection. If this sounds like you, then it’s likely you need to re-visit Item 1 and further evaluate your self awareness. 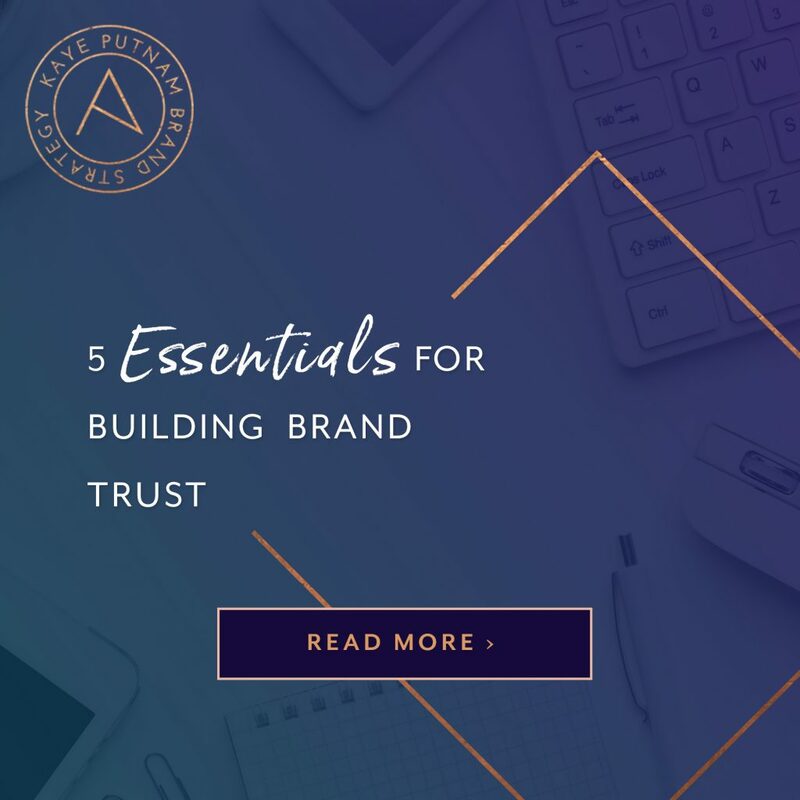 Getting crystal clear on what your brand is and what it stands for – that is really the prerequisite to the other pieces. 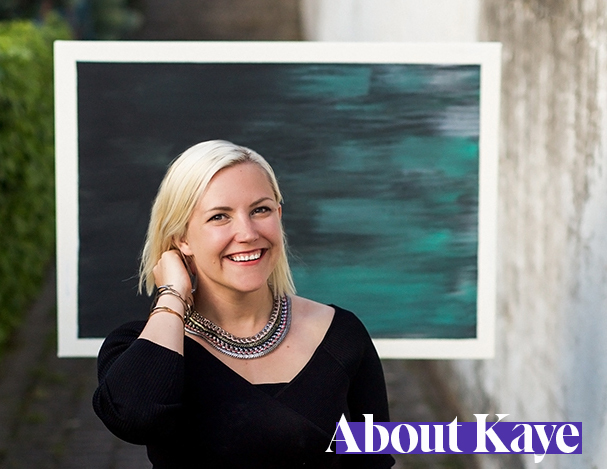 That business-altering awareness and clarity is exactly what I focus on with my clients – in both my DIY program Brand New Brand, and with my VIP 1:1 clients in the Clarity Code program. The brand development process we use – in both programs – results in the very best messages and the most compelling visuals for *your* brand. It sets you up to become a trusted leader in your market – and for the revenue and impact you were meant to have!